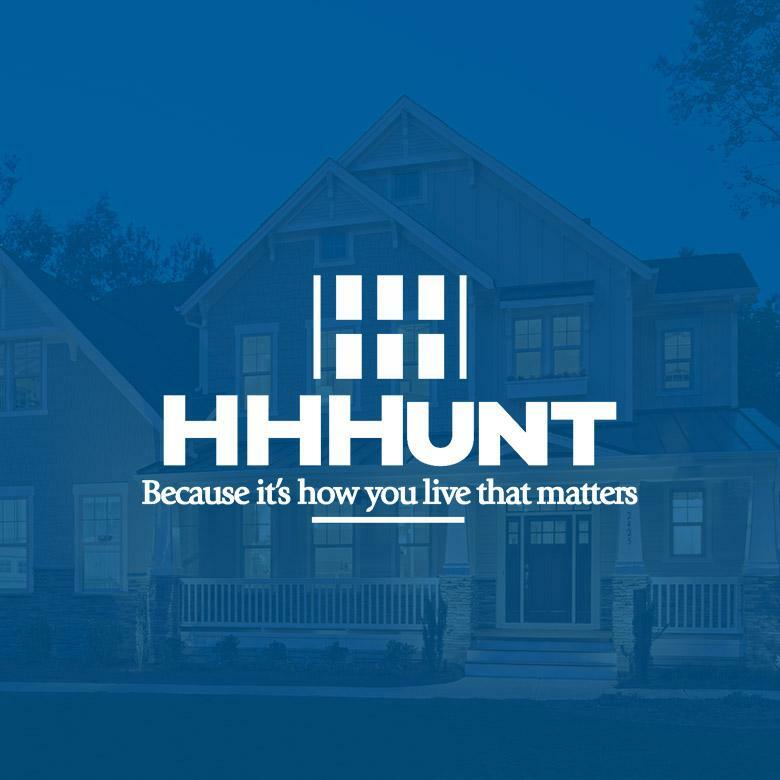 Founded in Richmond, VA, and marked by a rapid rise as one of the largest and fastest-growing homebuilders in the area, HHHunt Homes has consistently expanded their homebuilding operations to meet and exceed customer expectations. Since 1992, they have expanded into the Hampton Roads market – from Williamsburg to Chesapeake – and the Raleigh-Durham, NC market. Learn more at HHHuntHomes.com.